This fine 140 acre (56.6ha) residential holding is located in south Co. Wexford less than 2.5km from Taghmon close to the Duncannon New Line (R733) and less than 15km from both Wexford town and Wellingtonbridge which offers an excellent range of shops, schools and amenities. The property is less than 30minutes drive from Wexford’s major towns of New Ross and Enniscorthy and the famous sandy beaches of the south east. The farm is in one block with exception of c.0.5 acres situated across the public road from the farmyard. It has c. 1km of road frontage with house and yard located centrally on the holding. 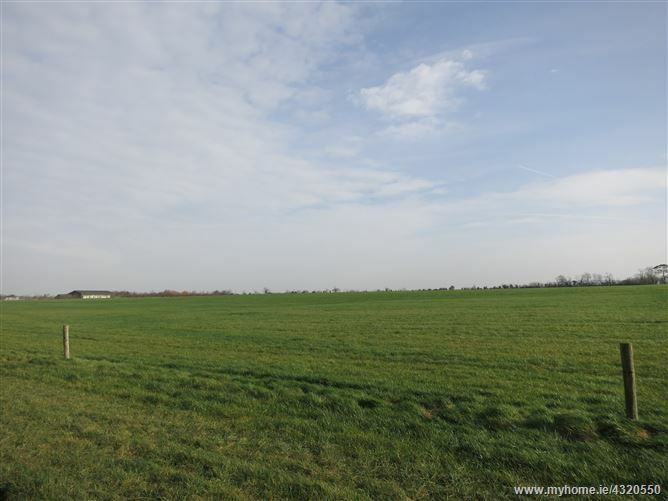 The land is set out in one block that features six primary divisions, with one of the fields extending to c.63 acres and this is sub-divided into three paddocks. 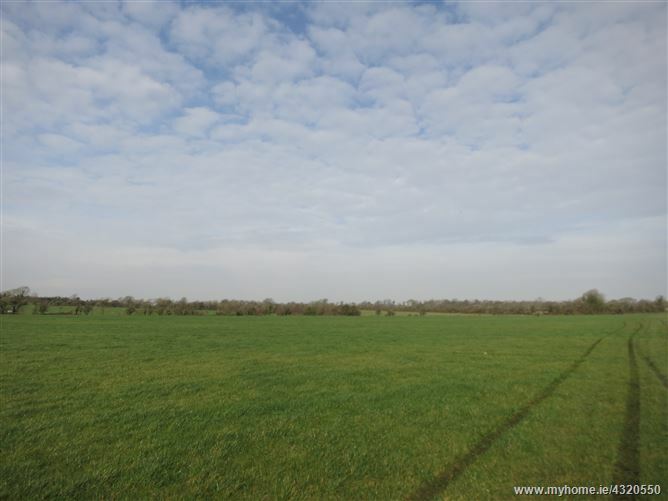 Another comprises c. 28 acres and a c. 16 acre field located beside the farmyard. The land is level, currently in grass, half the farm could be described as Clonroche soil type, excellent for both grassland and tillage production with the remaining lands being for grassland production. All the farm is fenced with electric fences and there are large troughs in all the fields with piped supply from the farmyard. There is a natural water course which runs along two boundaries of the farm which give an all year-round water supply. The farmyard is located to the rear of the residence with a walk-way from the property to the yard and it has its own independent access from the public road. There are three small stud railed paddocks around the yard with a number of access points from the yard to the lands. The holding has been farmed as a top class suckler enterprise for the past number of years. However, it would be perfectly suited for dairying, tillage or to remain in its current use. 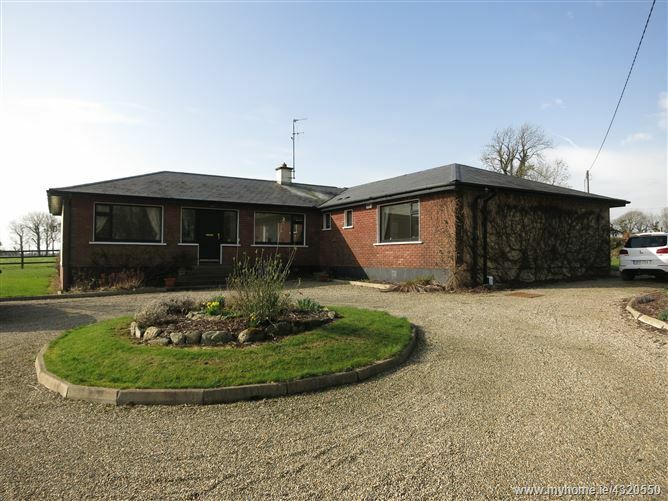 The Residence which is approached via a gravel driveway, this fine and exceptionally well maintained single storey property extends to c. 150sq m.
From Wexford take the N25 in the direction of New Ross and then take the R738 in the direction of Taghmon village. Upon entering the village proceed straight and turn left onto Ross road and then take next left and continue on and the farm is located approximately 2km further along on the right.